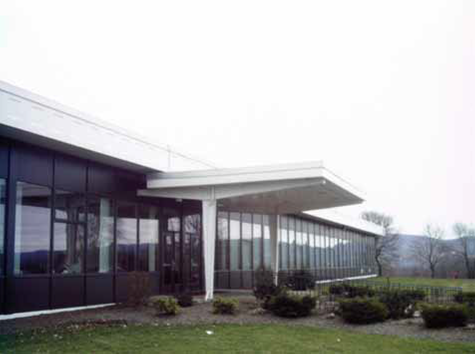 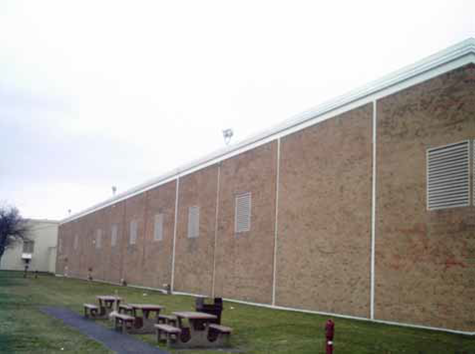 World renowned, New York City based, HarperCollins Publishers occupies this 296,000 square feet industrial and office space located along the bustling I-81/I-78 Distribution Corridor. 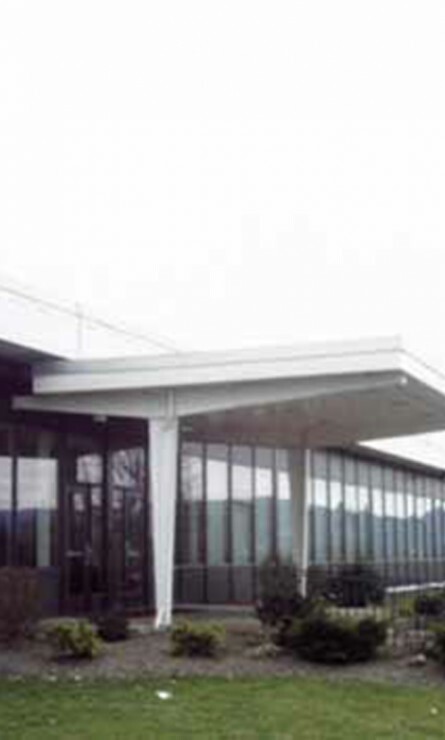 In a 2006 study of this region performed by Cushman and Wakefield, they included this building as one of 579 industrial facilities in this Corridor totaling 165.4 million square feet (msf). 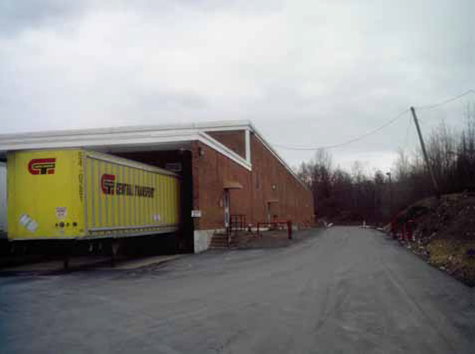 Defined by two main highways which cross in eastern central Pennsylvania, Interstates 81 and Interstate 78, the region has emerged as a major center for national retail distribution and third party logistics in the Eastern United States. 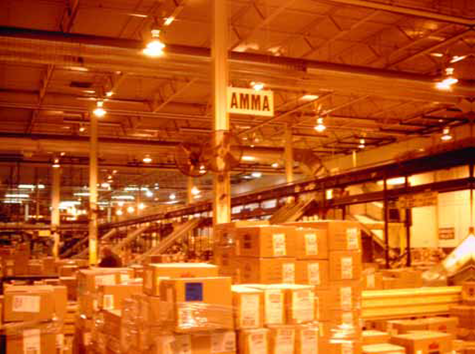 The area’s demographics: a high quality labor force, extensive network of highways and rail carriers, and a location within a 8 hour truck drive of a third of the US population and the metropolitan regions of New York City, Philadelphia, Boston, Baltimore and Washington, D.C, make the corridor an ideal staging area for warehouse and distribution space.